With 4200 sqm floor area. Located in a highly commercial area with a huge monthly income received from tenants and rental for the use of a cellsite.Building has a corner influence as it can be seen from both sides of the street.Monthly income reached as big as 240k/month. Owner prefers to live in the quiet confines of a rural town where life is not in a frenzy as the city life. 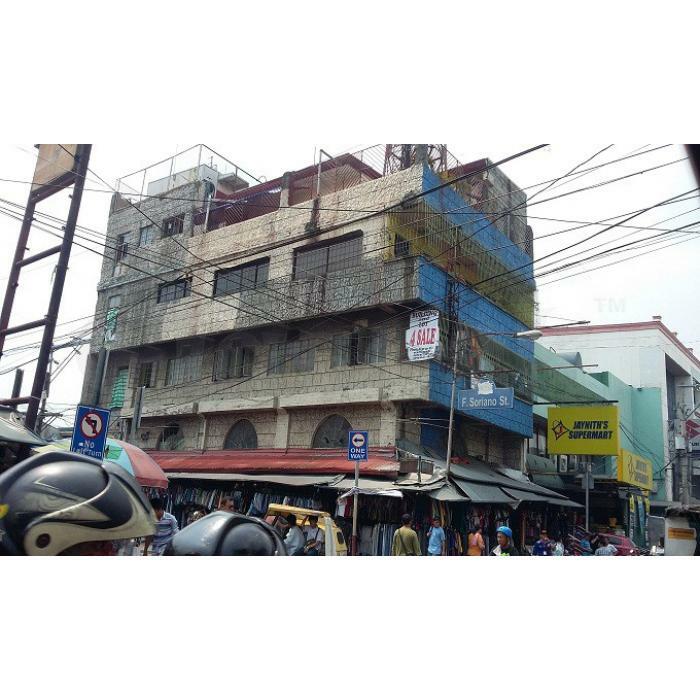 Stone's throw away from the Pasig Market, Building has 5 floors and if they decide to rent out the inner floors,the monthy income will be much higher of course! Please see to appreciate this titled and highly commercial property. Direct to seller.